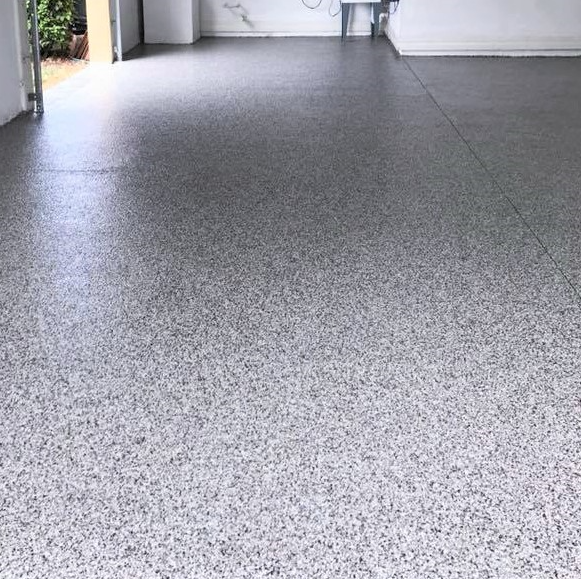 Roll on Rock is a user friendly system that is perfect for the person who is looking to achieve not only brag worthy results but also durability in their install. Ready to transform your floor? Contact us today!